This 72-page illustrated handbook has been designed and developed together with children and young people for children and young people. It is, however, also meant to be of use and interest to adults. 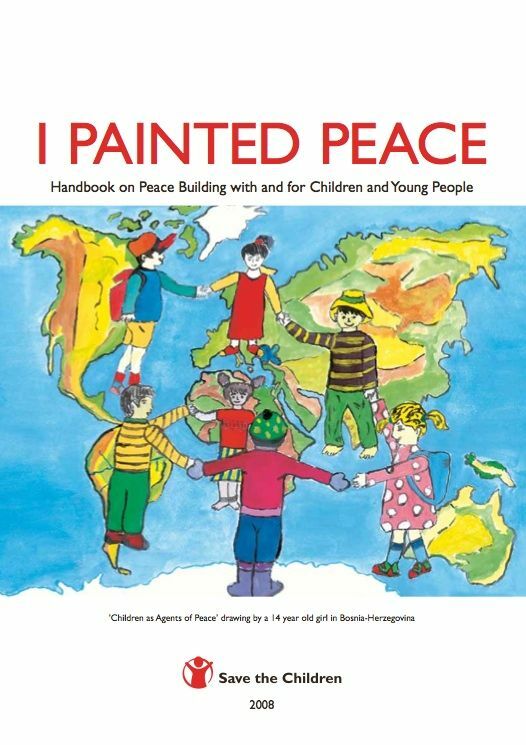 The children and young people involved in the production of this handbook would like to promote, build and sustain peace in their local communities, schools, districts, and nations. The handbook may be most suitable for children and young people aged 12 years and upwards. The idea behind this handbook is to encourage more adults to listen to girls’ and boys’ voices carefully and seriously and to work with them as partners in creating and sustaining peace. In this way, the handbook helps to promote children’s participation leading to the better fulfilment of children’s rights.